Microsoft today announced the launch of its latest-generation Surface Pro 6 and Surface Laptop 2 in India. The new Surface Pro 6 and Surface Laptop 2 models will be available via Amazon and Flipkart India online stores. 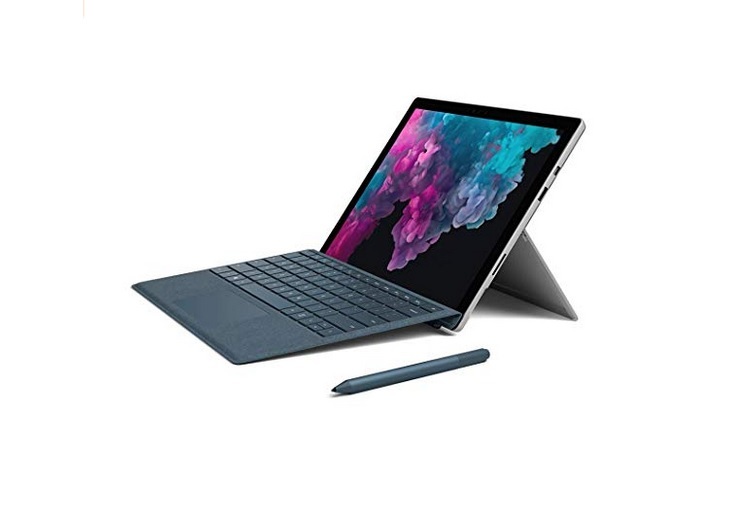 The price of these Surface Pro 6 starts in India at ₹83,999 ($1,181) for the base model that comes with Intel Core i5, 8GB RAM and 128GB storage and goes up to the ₹176,999 (~$2,488) for the Intel Core i7, 16GB RAM and 512GB storage. The Surface Pro 6 features a 12.3-inch PixelSense Touch Display with 2736×1824 pixels resolution. The tablet also has a full-sized USB 3.0 port, Mini-DisplayPort, 3.5mm audio jack, Surface Connect port, Surface Type Cover and a microSD card reader. The Surface Laptop 2 on the other hand, is also available in four different configurations. The price of the cheapest version of the Surface Laptop 2 starts with ₹91,999 (~$1,293) with Intel Core i5, 8GB RAM, 128GB and goes up to the ₹203,999 (~$2,868) with the Intel Core i7, 16GB RAM, 512GB storage. As for its features, Surface Laptop 2 features a 13.5-inch PixelSense Touch Display with 2256×1504 resolution. It also features USB 3.0 port, Mini DisplayPort, a Surface Connector port and 3.5mm audio jack.